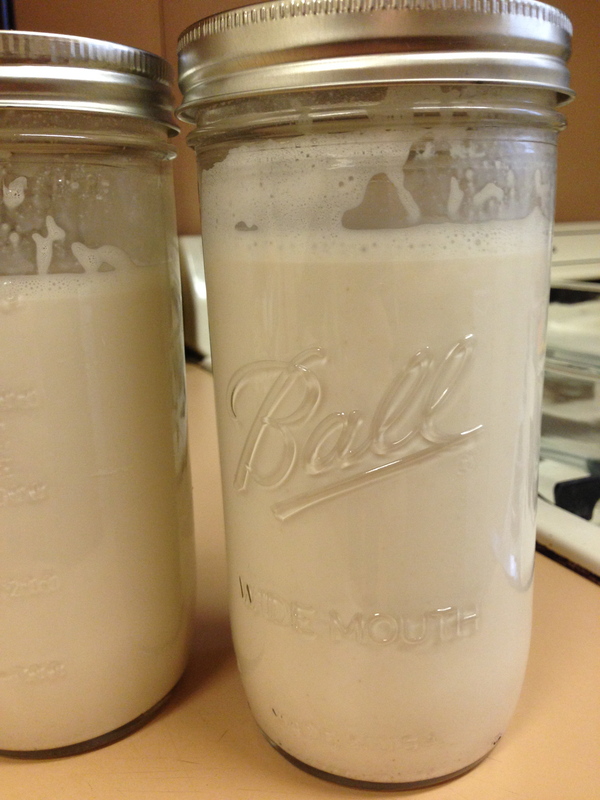 If you haven’t had homemade almond milk, you’re in for a treat! 1. 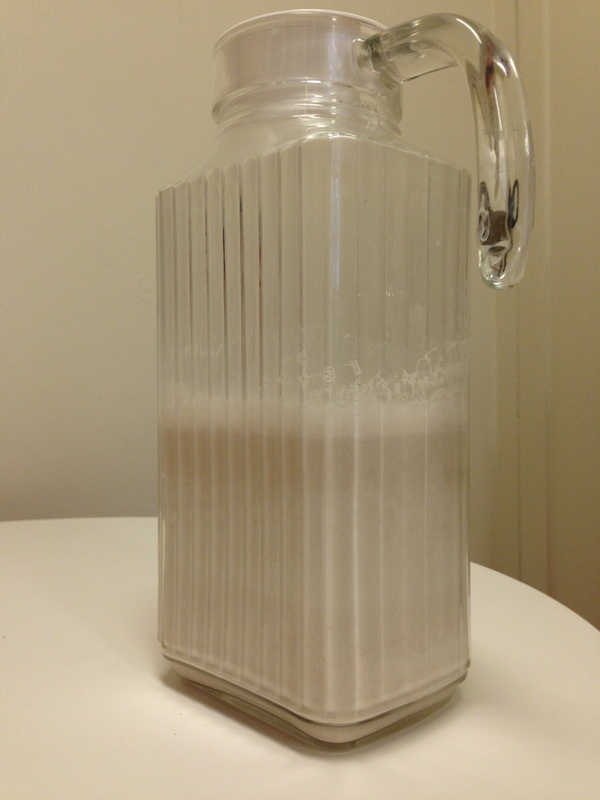 Blend almonds and water in a Vitamix blender at Variable 10 for about 3 minutes. 2. To strain, pour the liquid through a cheesecloth (Whole Foods sells great ones!) into a bowl. Pour into an airtight container and store up to a week. I love to put almond milk in my smoothies, my coffee and mix with protein powder for a post-workout snack!